Though it was the first booth I went to and regretfully the last post regarding my time at E3, Sega's booth was one of the first booth's was saw as we entered E3, and with the bright colors and of course Sonic it definitely caught my attention. Though we did not have time to check out a lot of what Sega had brought to the show, mainly because I had been distracted by a couple other games, what I did get my hands on were a lot of fun. 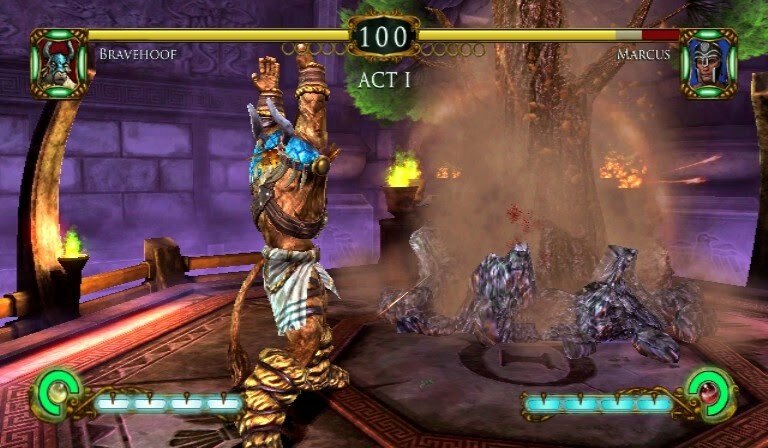 Tournament of Legends is a new fighting game slated to come out in the next couple weeks, and it was a very well polished fighting game for the Wii. 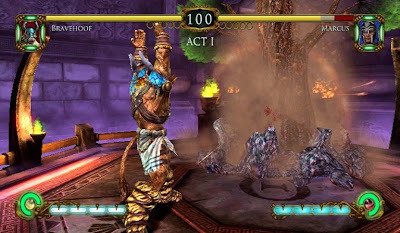 The only other fighter I have played for the Wii was Capcom vs Tatsunoku, and thought it was not as fast paced, it was a lot prettier and technical. Also the fighters in this title are legendary creatures and warriors, so it is less cutesy and more of a grown up fighter. Though it was not the controls I was used to, I do want to put in the time to learn and master Bravehoof the Minotaur. Sonic Free Riders did not get any hands on time from me but it did have me standing outside the playable booth drooling on the window. Free Riders is a racer that uses the Kinect peripheral and you control a variety of characters from the Sonic titles with yourself as the controller. The person playing the game was able to jump, reach out and grab power ups, and then throw the power ups at the other racers. 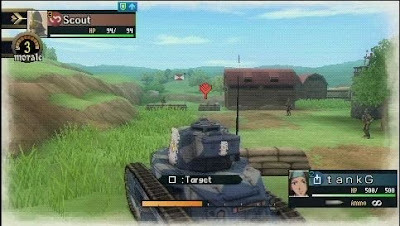 Valkyria Chronicles 2 was probably my personal favorite, even though it is for the PSP and that is the only portable device I do not have, luckily my cowriter will not know his is missing when I take it. Like the first title, this is an action RPG and takes place two years after the original. I was placed back in to the war and immediately into battle as new recruits still in military school. As most of you may know or will soon find out, I love tactical strategic RPG titles and this is one. I had not played the original but after 15 minutes with Valkyria Chronicles II, I bought the original in preparation for the sequel.